Join us on March 5 to congratulate the winners as Nathalie Rozot keynotes the event. 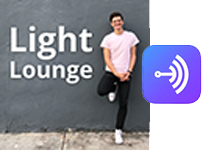 Interview by Thomas Mnich, Light Lounge. 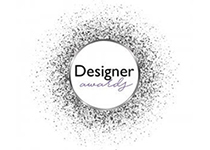 PhoScope is honored to have been nominated for and awarded a Designer Award for best Photocentric Design Research. 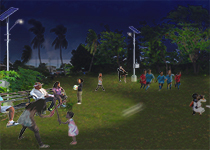 Days are short at the tropics, and “Recreo de Noche” provides lit playgrounds for use after sunset to address the recreational needs of residents and communities deprived of electrical power. After a pilot with LIA in San Juán in the fall of 2018, the model will be reproduced throughout PR. Interview by Randy Reid, Edison Report. 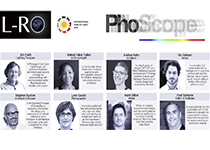 The year is 2018, the Lumens turn 50, and Nathalie Rozot, founder of PhoScope, receives the first Lumen Citation Award for Humanitarian Action : the future is bright for socio-photocentric initiatives. 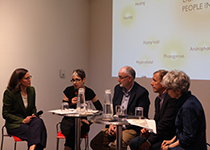 A panel discussion at the Center for Architecture organized by the AIANY Social Science and Architecture Committee. PhotoMots featured by ACE at PLDC 2017! Congratulations to French photosophers Sara Castagné et Rozenn Lecouillard for their witty use of the PhotoMots to present the ACE’s manifesto at PLDC2017… The words keep spreading, and were featured in LabLD and ACE. Concepteurs lumière, éclairagistes architecturaux: devenez phototectes. 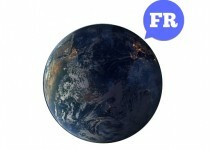 Notre glossaire étend l’application de l’étymologie de la lumière dans les langues vivantes pour nous aider à mieux y penser et en parler: téléchargez vos PhotoMots, 1ère Edition. Payez ce que vous voulez– vos donations nous encouragent et soutiennent la phototecture! PhoScope embraces and supports diversity: we translated our PhosWords for the 500 miilion Spanish-speakers worldwide, including 55 milion in the US. Download your copy of FotoPalabras, 1˚ Edición here– it’s free, but we suggest a $10 donation: it is dedictable and we need your support. 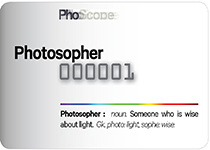 Phototects advocate, and PhoScope is a proud supporter of Architects Advocate. We love photons and photonic events. October 21st 2016 is the international Day of Photonics. 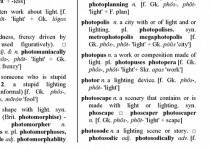 In lighting, it is hard to communicate what we do, but PhosWords now expands the discourse of light. You can download our 2nd edition— and support us with a deductable donation. Winners Announced for PhosWords of the Year 2015! 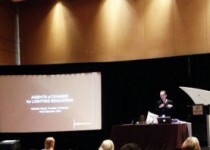 Nathalie Rozot presents “Agents of Change in Lighting Education” at the IALD’s annual Enlighten Americas International conference in Baltimore. 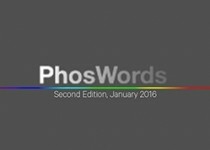 PhoScope launches an international competition for new words to expand the PhosWords project. 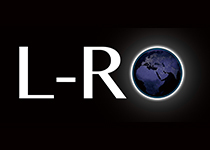 PhoScope joins L-RO network for the photal year 2015, a.k.a. 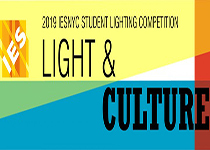 the International Year of Light IYL2015. 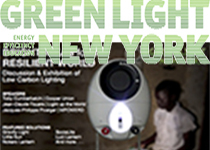 Bright Ideas in a Resilient World is an exhibition and a public program on low carbon lighting organized by Green Light New York. 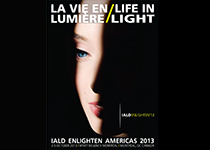 In just 6 minutes and 40 seconds, you will find out how PhosWords provide you with the clearest language to describe your Life in Light at the IALD Enlighten Americas 2013: Pecha Kucha in Montreal. Public presentation of work in progress for 5Watts and Twice Out Of Paradise April 24 and 25. Our PhosWords are units of a new light-focal language. 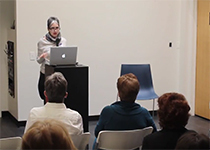 Nathalie Rozot explains how she became a Photoplanner, and introduces PhoScope in her lecture for the “Faculty Works in Progress” series at Parsons’ School of Constructed Environments (SCE), New York. 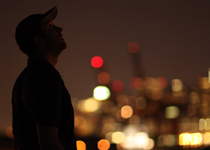 PhoScope at POV’s Q&A: What is Architectural Lighting? 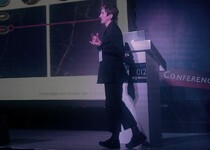 PhoScope’s Nathalie Rozot explains the design practices of the architectural lighting industry and its future as urban populations grow. POV is an independent programming sponsored by PBS. Read Q&A. 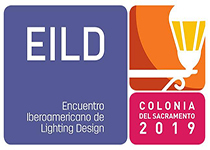 Nathalie Rozot introduces PhoScope and the organization’s mission in her keynote lecture “On the Bright and the Dark Side” at Expo Lighting America 2012 (ELA2012) in Mexico City. 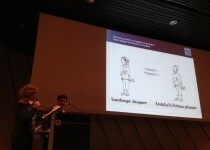 PhoScope participates in a Roundtable Discussion at the Theatre de la Ville with Jeanne Bloch and Prue Lang in an event sponsored by Imagine 2020.